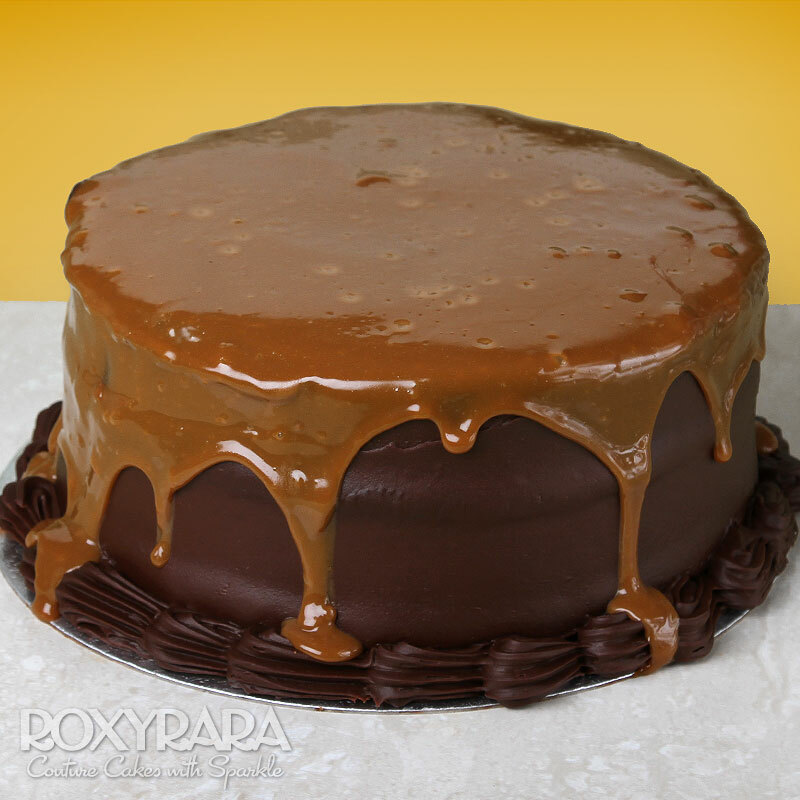 A decadent soft chocolate sponge slathered in a chocolate ganache; with dripping salted caramel sauce. A decadent soft chocolate sponge slathered in a chocolate ganache; with dripping salted caramel sauce. Filthy!